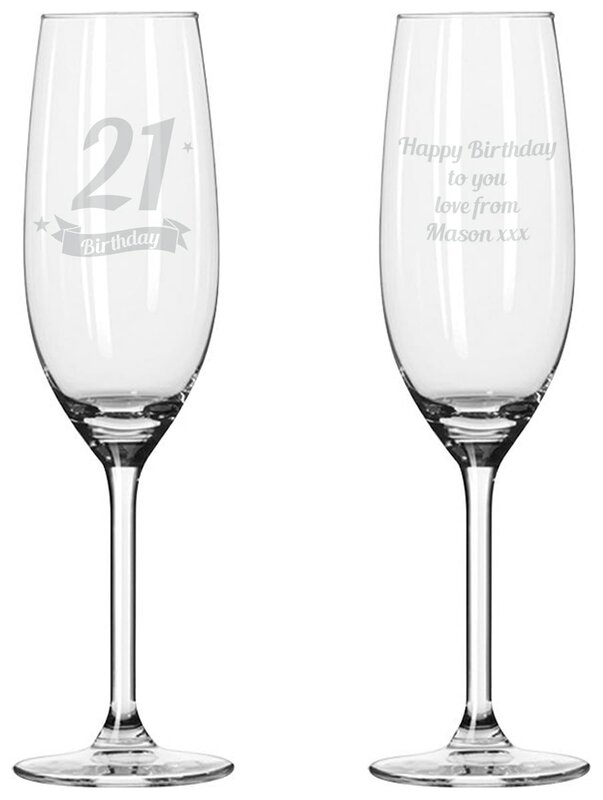 This beautiful champagne flute makes the perfect way to mark a milestone Birthday for someone special. Balloons and bubbly go hand in hand with Birthday celebrations, and this glass flute is no exception to that rule. A delicate champagne flute is given a cute personalised twist by including your message underneath our loved-up Chilli and Bubbles characters.